Join the Dark Side with Star Wars: The Last Jedi Facebook AR Filter! You are at:Home»Technology»Apps»Join the Dark Side with Star Wars: The Last Jedi Facebook AR Filter! The hype about Star Wars: The Last Jedi continues on social media. Now on Facebook, you can use the Star Wars: The Last Jedi Facebook augmented reality filter and transform yourself into Kylo Ren. 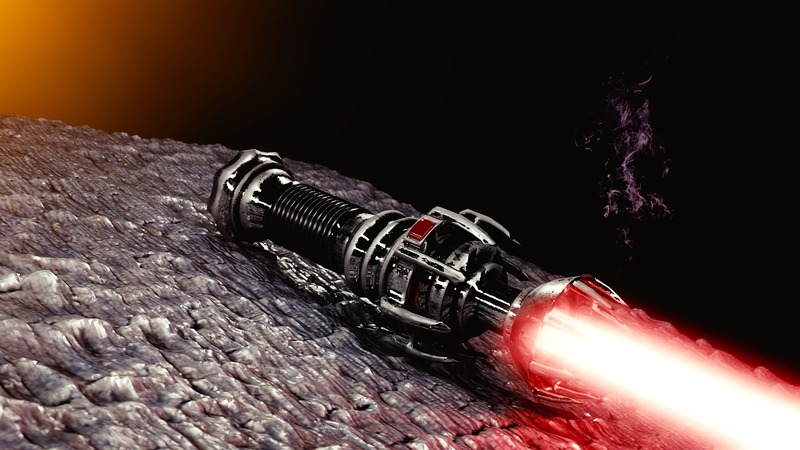 The filter includes dark attire, facial scar, and red lightsaber. Below is a photo of what it looks like. First, open your Facebook iOS or Android app. If you don’t already have the app, go to the Google Play or Apple Store and download it! Facebook AR filters can only be used in the mobile app. 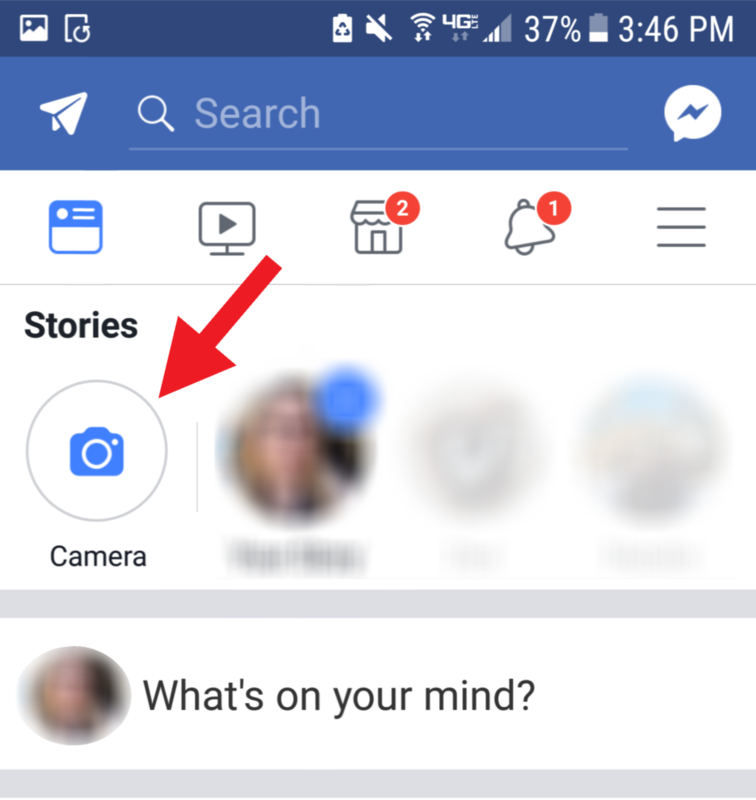 After opening your Facebook app, click on the camera icon (which the red arrow is pointing to in the photo below). 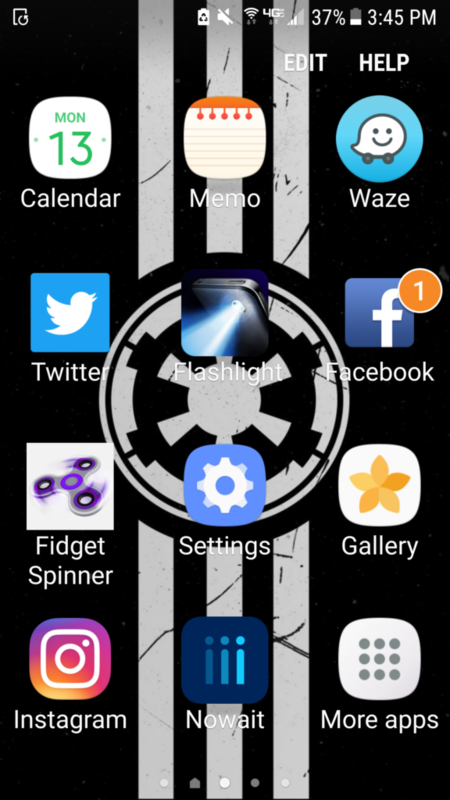 For those who have an iPhone, the camera icon will appear in the top left corner of the app. 3. 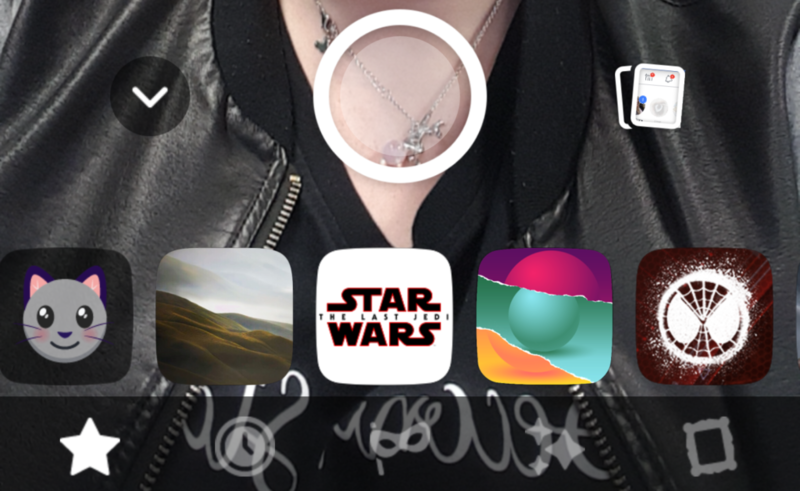 Choose The Star Wars Filter & Snap Your Photo! Click on the star icon at the bottom of the screen. Then, keep scrolling until you see the Star Wars: The Last Jedi filter as exampled below. Just click on it, snap your photo, and share it! 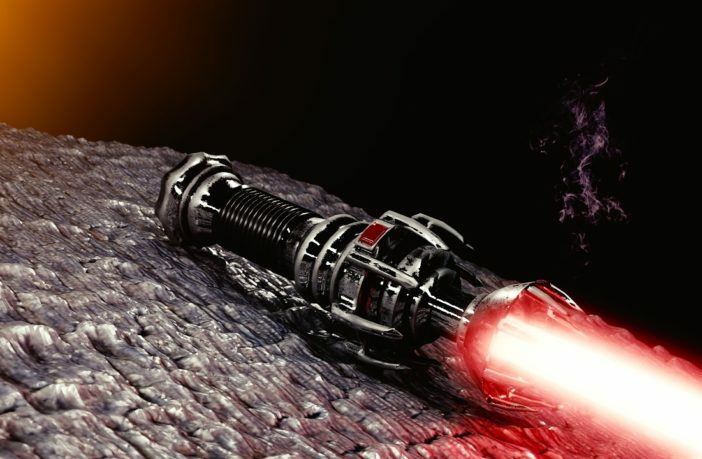 Besides Star Wars, there are many other movies and television shows using Facebook augmented reality filters for brand promotion. Some of the most recent include Justice League, Game of Thrones, and The Walking Dead. This is not only great for the brands but for fans to be engaged on Facebook. 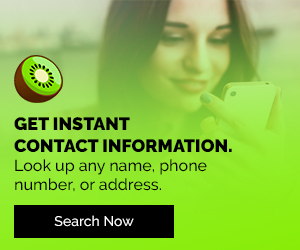 Interested in smartphone apps? 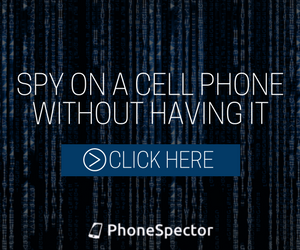 Check out our blog on the most superior spy apps you can download today!